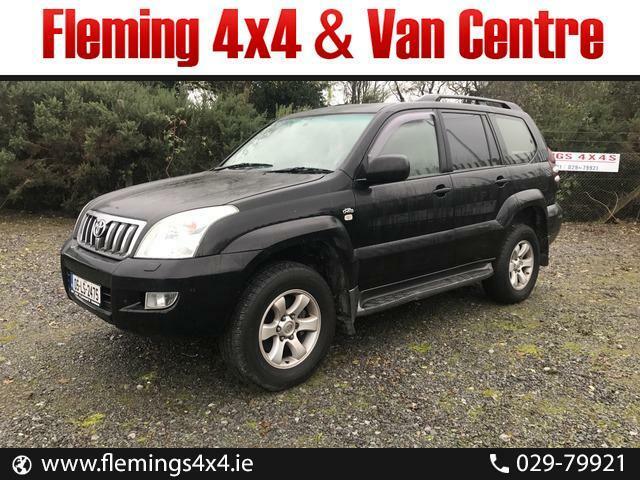 Flemings 4x4 also buy modern Jeeps & vans from private sellers for cash. So if you have a car to sell and need cash quickly we will offer you a trade price for the vehicle. We offer top prices for clean vehicles and will take a look at all makes and models. 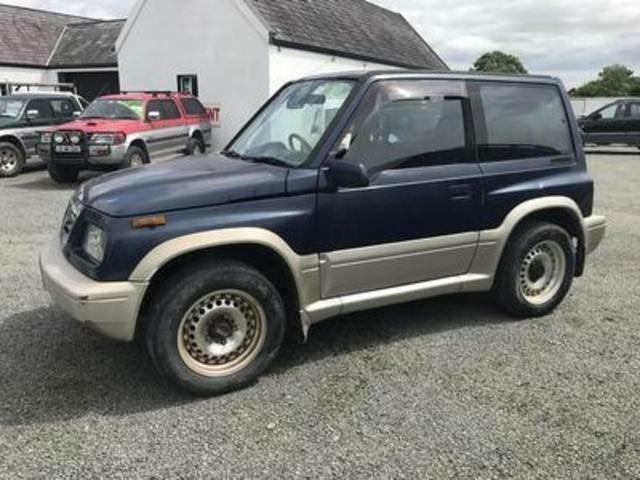 If you have finance outstanding on your vehicle or wish to trade down to a lower cost 4x4 we can also facilitate this process for you. We make changing to your new motor as simple and hassle free as possible.